Now, as our seemingly unending conversation about race is reenergized by a plague of police shooting unarmed black citizens and the accompanying lack of accountability for those actions, Ralph Peterson-percussionist, trumpeter, composer, bandleader and educator-has called upon Hughes’ iconic poem to give both title and theme to Dream Deferred, his 20th album as a leader and his sixth on his own label Onyx Music. 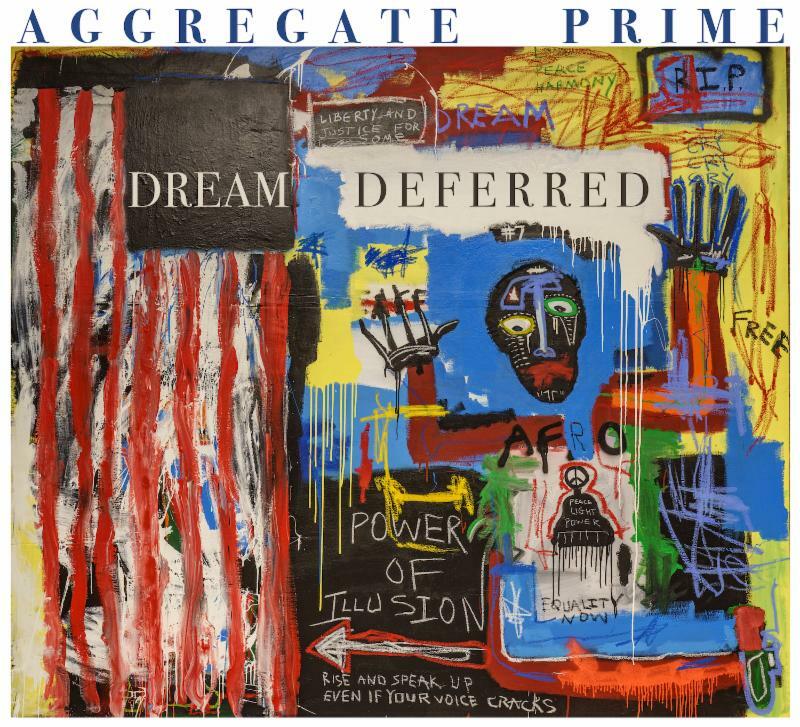 Dream Deferred is also the first to feature his new quintet, Aggregate Prime, comprising the powerful, all-star tandem of saxophonist/flutist Gary Thomas, guitarist Mark Whitfield, pianist Vijay Iyer, and bassist Kenny Davis. As with the whole album bearing its name, “Dream Deferred” tries, in Peterson’s words, “to capture some of the angst and hope that gave the protest music so much energy and excitement.” Peterson blends the instruments in his ensemble in a way as to match the roiling furor surrounding the Gray case and similar ones occurring throughout America over the past few years, while ending with the same tone of pointed, yet “elegant” inquiry culminating Hughes’ poem. The issue has special poignancy for Peterson, the son of a former police chief and mayor of his native Pleasantville, New Jersey who once played drums professionally in nightclubs throughout the South Jersey area. Ralph, Sr. died two years ago and his son can’t help but contemplate how his dad would have reacted to this rash of excessive force. The death of his father was one of many personal and physical travails Peterson underwent in the past few years. He has undergone surgeries for spinal fusion, hip replacement and a reconstructed ankle. “I am Iron Man,” he says with a self-deprecatory humor. Yet the ensemble’s performance of Dolphy’s “Iron Man” is nothing to joke about. A more serious, yet just as stoic approach to both Peterson’s physical struggles–and to the struggles both he and the rest of society have had to endure over the last couple years–is reflected in his composition, “Strongest Sword/Hottest Fire.” An avid student of martial arts, Peterson says he was inspired by a documentary about the Japanese samurai discipline of bushido, to whose most gifted practitioners goes a sword forged to meticulous and harshly-regimented cycles of extreme heat and cold. Peterson is also proud of the manner in which he has prevailed over physical and personal difficulties. Along with the aforementioned surgeries, he has completed his second decade of being “drink and drug-free.” He has survived colon cancer and Bell’s Palsy in addition to the aforementioned orthopedic challenges. 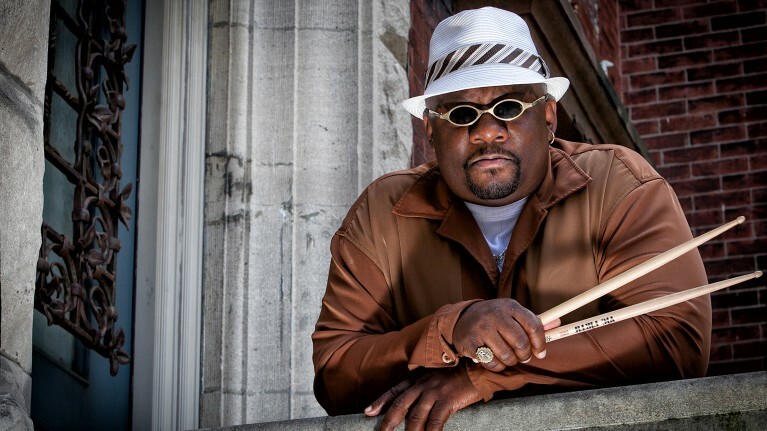 * May 24 / Blues Alley / Washington, D.C.